The biggest. The brightest. The best. Here in Ohio’s Largest Playground we’re proud to offer the ‘-est’ of everything! -Mason’s Kings Island is the largest amusement and water park in the Midwest, and home to several other -ests as well! Spanning more than 35 acres, The Beast is the longest wooden roller coaster in the world. 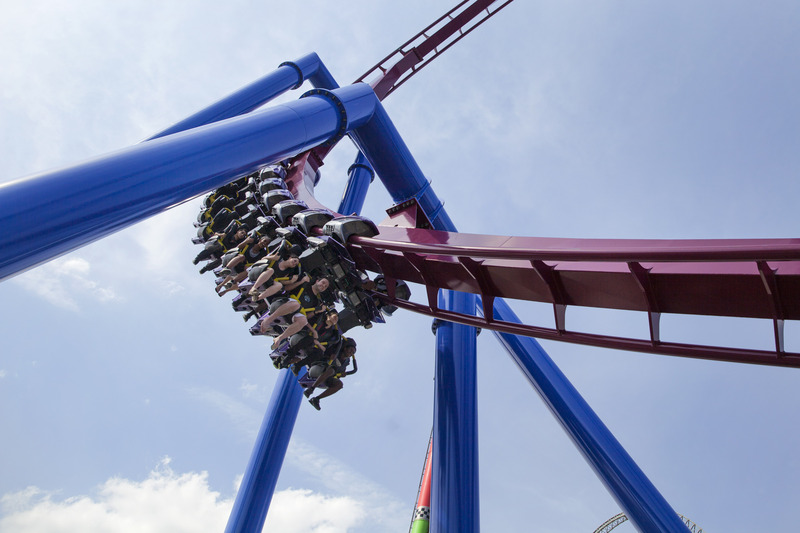 Banshee, measuring in at more than 4,124 feet, stands as the world’s longest inverted coaster. Dinosaurs Alive, the park’s incredible animatronic dinosaur attraction, is the largest of its kind in the world, and Planet Snoopy has been named the Best Kids’ Area in the World at the theme park industry’s annual Golden Ticket Awards 15 years and running! -History lovers won’t want to miss the world’s largest collection of Shaker artifacts housed in Downtown Lebanon’s Warren County Historical Society & Museum. 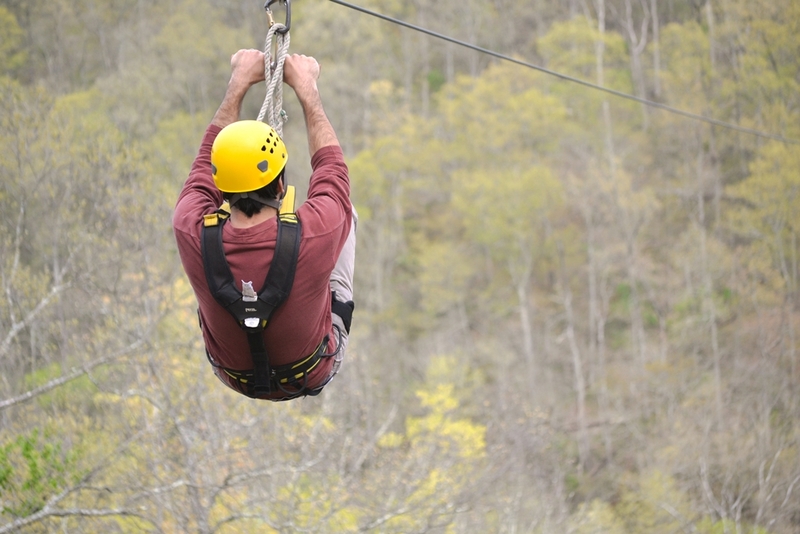 -One of the largest treetop canopy zip tours in the Midwest, Oregonia’s Ozone Zipline Adventures sends guests soaring more than 200 feet above the Little Miami River year-round. -The best-preserved prehistoric hilltop enclosure in the United States, Fort Ancient Earthworks & Nature Preserve welcomes guests to explore more than 2,000 years of Native American history. -Ohio’s oldest hotel and longest continually operating business, Lebanon’s Golden Lamb Restaurant & Inn has housed and fed 12 United States Presidents, Charles Dickens and numerous other historical figures since first opening its doors in 1803. 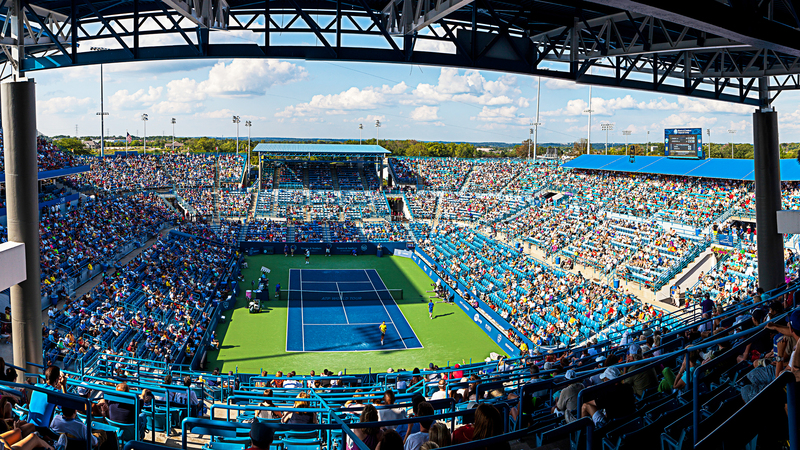 -The oldest professional tennis tournament still played in its original city, Mason’s Western & Southern Open has welcomed the best and brightest stars in professional tennis tennis 1899. -One of the nation’s largest professional dinner theaters, Springboro’s La Comedia treats guests to incredible Broadway-style productions and delicious buffet-style meals. Plan your Warren County getaway today, and discover for yourself what makes Ohio’s Largest Playground a best bet for fun!